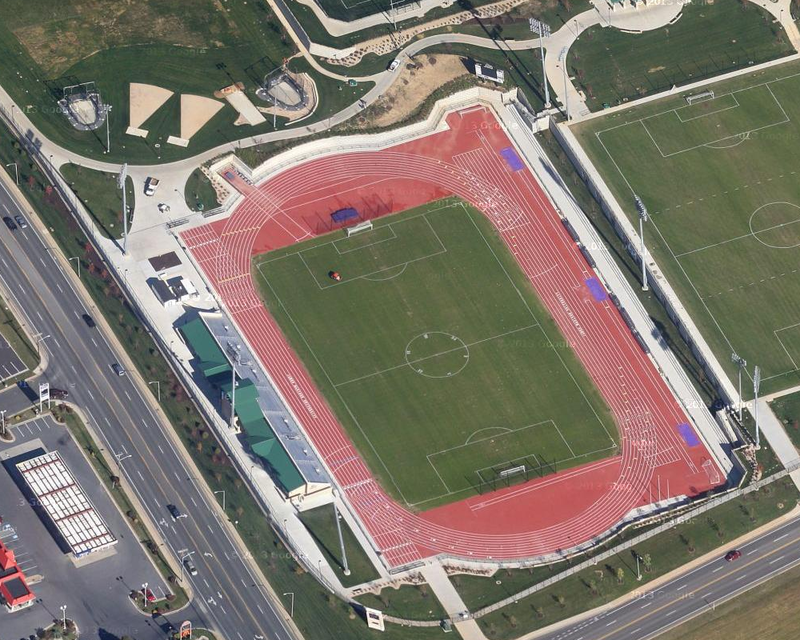 The track at University Park on the James Madison University campus is up next in the Colonial Athletic Association series today. This is a multi-use facility, that the Dukes track & field team shares with the soccer teams as well as lacrosse. 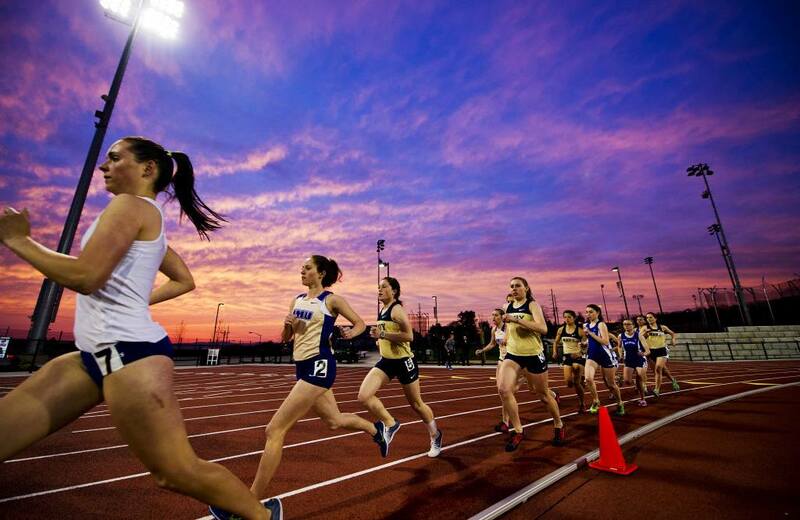 The stadium and track are part of a new athletic complex that opened two years ago. Even though multiple teams use the facility, it looks like a really nice design for track & field. There are several options for field events. Some are inside and some are outside the track, but all are very close. The Dukes will host their second of two home meets this coming weekend. 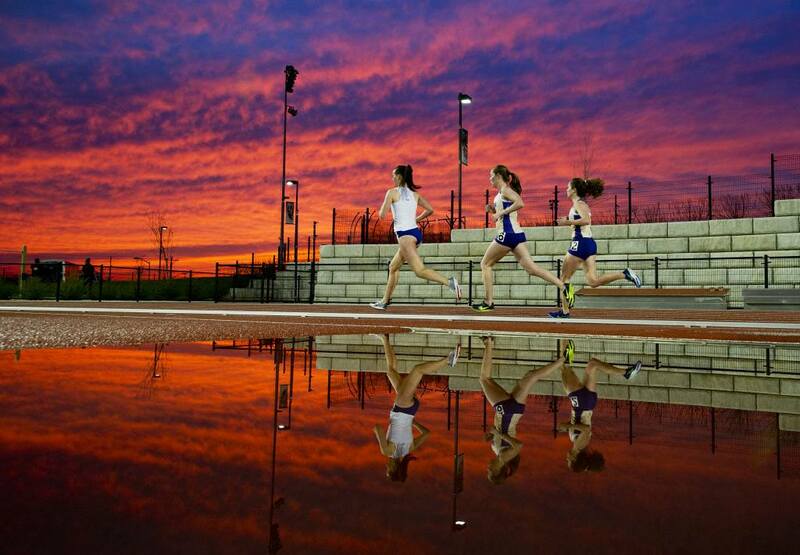 *Photos (2014 JMU Invitational) from the JMU Sports Facebook page.